Madingley features rich cocoa, coffee and earthy tones in a splendid display of warmth and natural beauty. 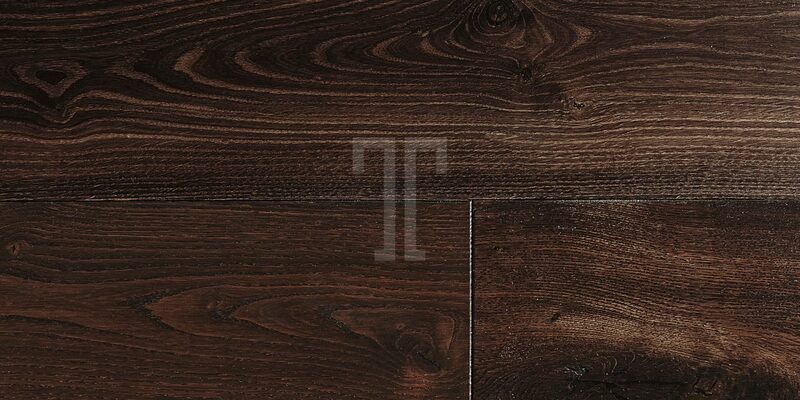 Double fumed to intensify its colour palette and with a UV oiled finish that will protect the 6mm veneer layer from staining; this mesmerising floor from Ted Todd’s Classic collection is a triumph of modern design and expert craftsmanship. 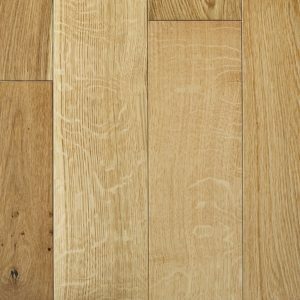 Manufactured from FSC Certified European oak, with a 20-year warranty and featuring the easy to use click system, Madingley is a complete flooring solution for modern homes or traditional properties in equal measure. 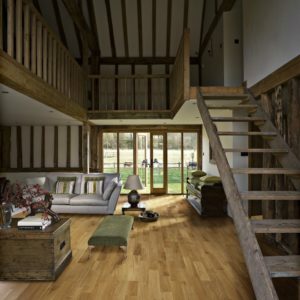 Bring an artistic touch into your home with this lovely floor your guests will instantly notice and admire.